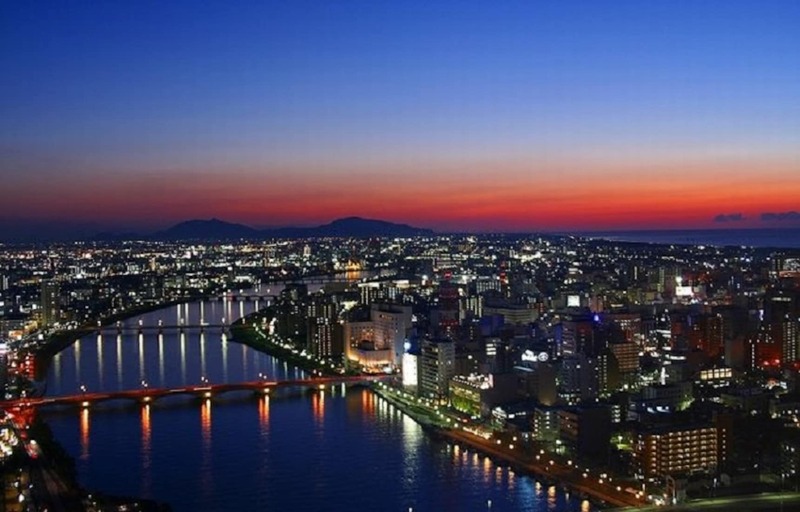 An important trading port for centuries, Niigata City, the capital of Niigata Prefecture, is known as the "City of Water" (Mizu no Miyako). Let's dive in and see three unique places that make this area so special. 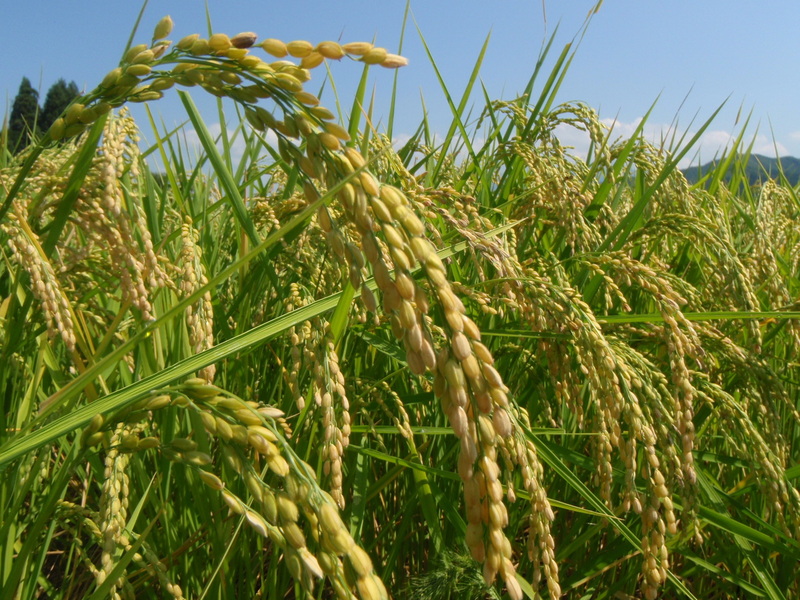 Bisected by the Shinano and Agano Rivers with an abundance of rain and wetlands, the fertile ground surrounding Niigata is home to more rice paddies than any other agricultural city in Japan. The city produces top-class agriculture yields, particularly rice, and is incredibly 63 percent self-sustaining in terms of food! In addition to its farming prowess, here are some other places you should check out in Niigata City. 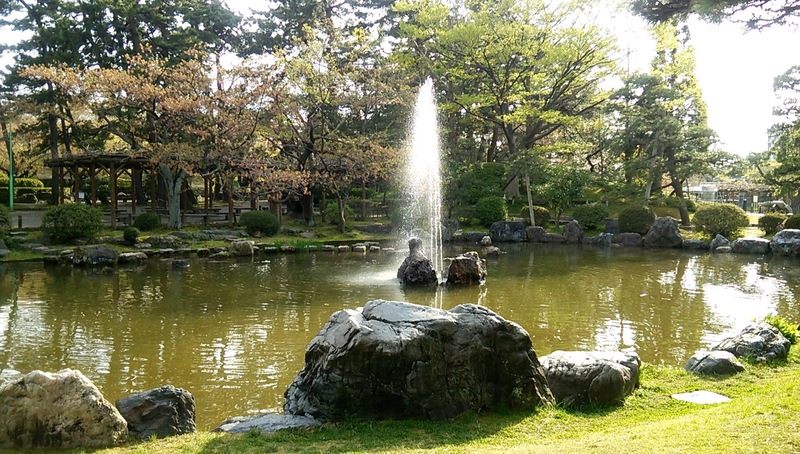 This park was opened in 1873, making in the oldest public-use park in Japan. It’s popular for relaxing and taking in the changing colors of nature throughout the seasons. The grounds house botanical gardens, city and prefectural performance halls and stadiums, and a beautifully designed pond. Located along the banks of the Shinano River as it empties into the Sea of Japan, this historic neighborhood was once one of only a handful of areas open to foreign trading at end of Edo Period (1603-1868)—the others were Yokohama, Kobe, Nagasaki and Hakodate. 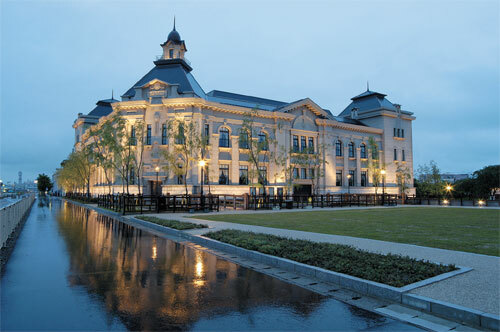 Within the Minatomachi district is the Niigata Former Customs House (an Important Cultural Property) and Niigata City Museum. Easily the most popular symbol of Niigata City, the Bandai Bridge, which spans the Shinano River, didn’t budge when an earthquake struck the area in 1969 (the same couldn't be said for other areas of the city, where the sandy soil liquefied in the quake). The bridge is illuminated with different colors throughout the year, and is a prime example of Showa Era (1926-1989) arch-bridge engineering. Californian turned ex-pat turned Missourian who loves rats, chai, and exploring cultures through gastro-tourism. I bounced back and forth between Japan and the USA starting in 2008, wound up on the JET Programme in 2011, and ended up in St Louis in 2015. I'm currently involved with the St Louis-Suwa City Sister Cities Program, so cheers to my favorite prefecture, Nagano!